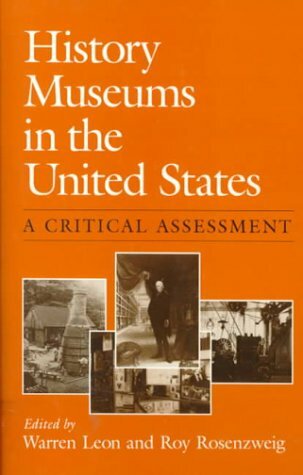 9781442239739 | Rowman & Littlefield Pub Inc, April 21, 2016, cover price $80.00 | About this edition: Across the country, museums and historic sites welcome visitors into a world long gone but fundamental to America today. 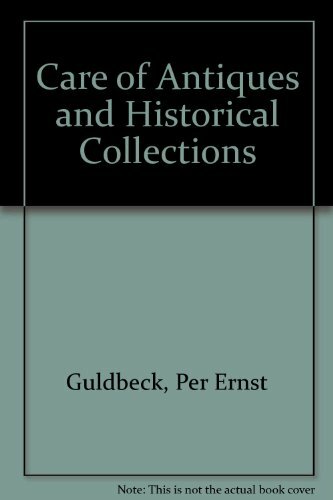 9781442239746 | Rowman & Littlefield Pub Inc, April 8, 2016, cover price $39.00 | About this edition: While the lessons of the past are equally important today as when they first occurred, the trouble lies in making them accessible to modern-audiences. 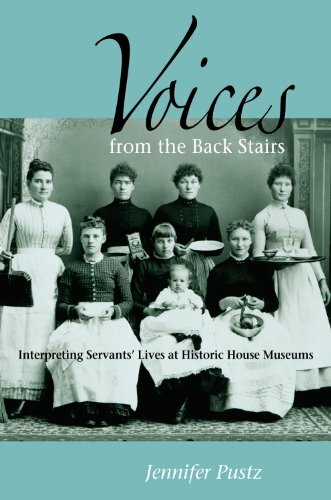 9781629581712 | Left Coast Pr, October 31, 2015, cover price $29.95 | About this edition: In these days of an aging traditional audience, shrinking attendance, tightened budgets, increased competition, and exponential growth in new types of communication methods, America’s house museums need to take bold steps and expand their overall purpose beyond those of the traditional museum. 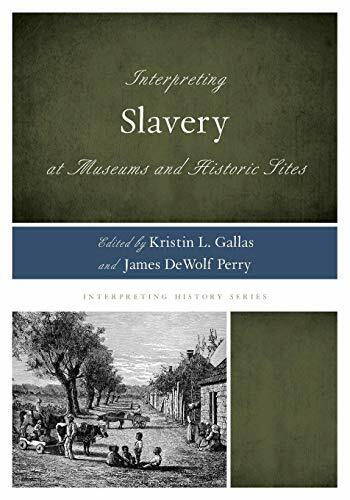 Product Description: This book moves the field forward in its collective conversation about the interpretation of slavery-acknowledging the criticism of the past and acting in the present to develop an inclusive interpretation of slavery. 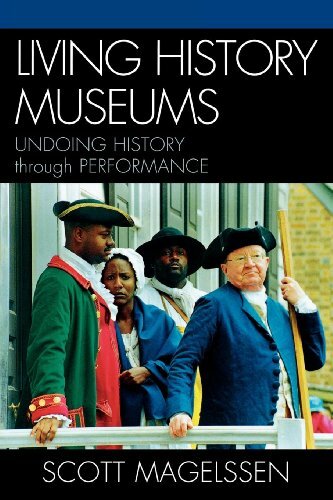 9780759123250 | Rowman & Littlefield Pub Inc, December 23, 2014, cover price $75.00 | About this edition: Interpreting Slavery at Museums and Historic Sites aims to move the field forward in its collective conversation about the interpretation of slavery—acknowledging the criticism of the past and acting in the present to develop an inclusive interpretation of slavery. 9780759123267 | Rowman & Littlefield Pub Inc, December 23, 2014, cover price $29.95 | About this edition: This book moves the field forward in its collective conversation about the interpretation of slavery-acknowledging the criticism of the past and acting in the present to develop an inclusive interpretation of slavery. 9780875806228 | Northern Illinois Univ Pr, October 15, 2009, cover price $27.00 | About this edition: Historic house museums—one of the most prevalent types of history museums in the country—have long depicted the owners of the house and their families, but representing the servants has introduced a unique set of challenges. 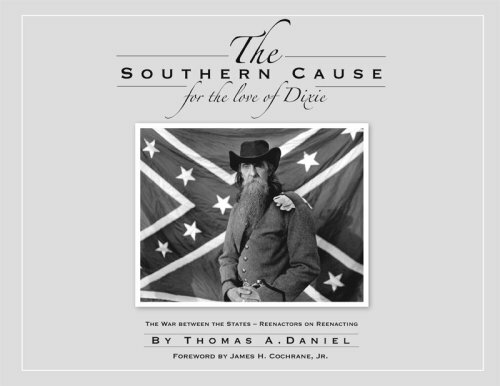 9781883911676 | Brandylane, June 30, 2008, cover price $45.00 | About this edition: In this powerful collection of over one hundred images and testimonies, award-winning photographer Thomas Daniel has documented the world of Civil War reenactors--men, women and children who recreate and relive one of the most turbulent and tragic periods in American history. 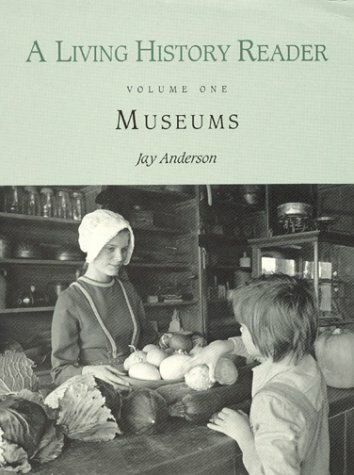 9780810858657 | Scarecrow Pr, March 30, 2007, cover price $66.00 | About this edition: Living history museums are cultural institutions that merge historical exhibits with live costumed performance. 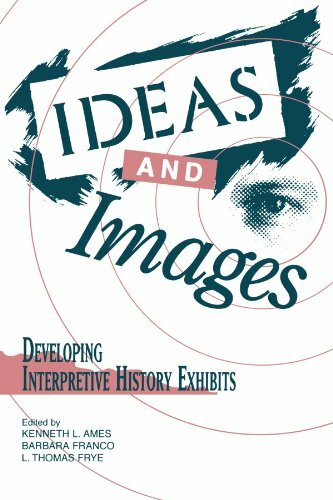 9780761989325 | Reprint edition (Altamira Pr, January 1, 1997), cover price $38.00 | About this edition: Ideas and Images presents eleven case studies, walking you through the process of developing interpretive history exhibits. 9780761989080 | Altamira Pr, January 1, 1997, cover price $80.00 | About this edition: In the face of increasing public interest and demand for information, archaeologists are collaborating with historians, museum curators, and exhibit designers to devise the best strategies for translating archaeological information to the public. 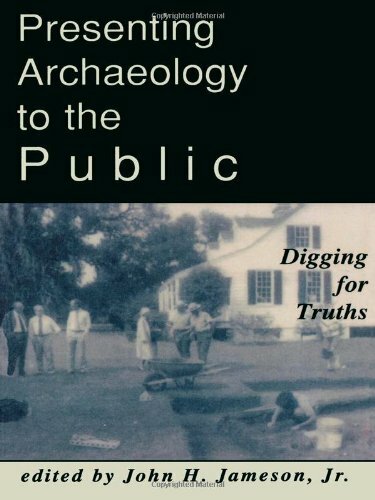 9780761989097 | Altamira Pr, December 1, 1996, cover price $42.00 | About this edition: In the face of increasing public interest and demand for information, archaeologists are collaborating with historians, museum curators, and exhibit designers to devise the best strategies for translating archaeological information to the public. 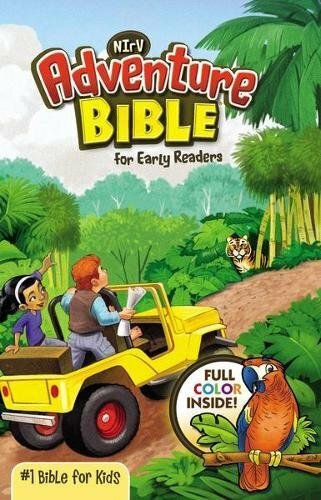 Product Description: This text considers why history matters. It shows how popularised historical images and narratives deeply influence Americans' understanding of their collective past. Americans, who think they have shed their past, are also, paradoxically, avid tourists of their own heritage. 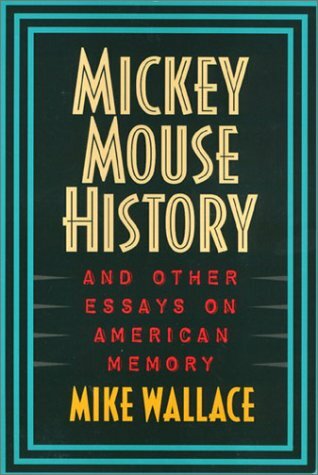 9781566394444 | Temple Univ Pr, May 1, 1996, cover price $69.95 | About this edition: This text considers why history matters. 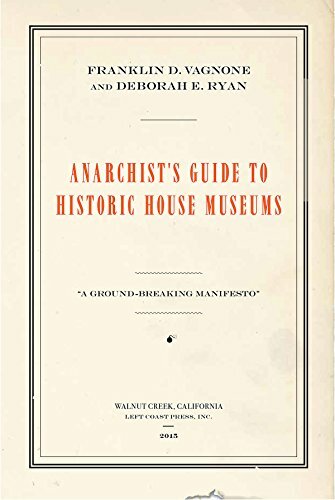 9781566394451 | Temple Univ Pr, April 23, 1996, cover price $30.95 | About this edition: Shows how popularized historical images and narratives deeply influence Americans' understanding of their collective past. Product Description: Interpretation of Historic Sites offers essential knowledge on how to develop and conduct interpretive programs for every historic site, regardless of size or budget. 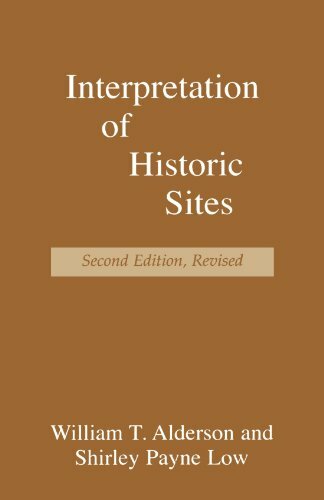 9780761991625 | 2 revised edition (Altamira Pr, February 1, 1996), cover price $36.00 | About this edition: Interpretation of Historic Sites offers essential knowledge on how to develop and conduct interpretive programs for every historic site, regardless of size or budget. 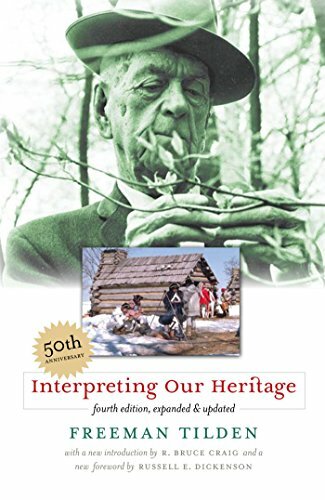 9780910050739 | 2nd edition (Amer Assn for State & Local, January 1, 1986), cover price $21.95 | About this edition: Interpretation of Historic Sites offers essential knowledge on how to develop and conduct interpretive programs for every historic site, regardless of size or budget. 9780942063134 | Altamira Pr, October 1, 1995, cover price $38.00 | About this edition: Living History Reader is the first collection of seminal articles about conducting living history. 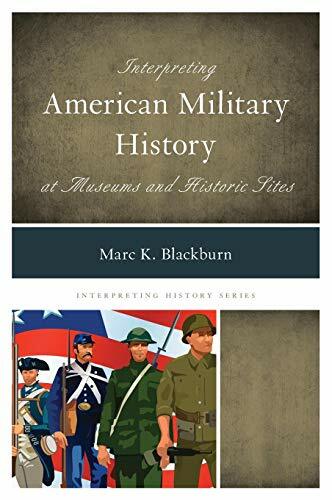 Product Description: Fifteen scholars and museum staffers critically review American history museums. They note exhibit form and content, social and political contexts, and suggest improvements. Annotation copyright Book News, Inc. Portland, Or. 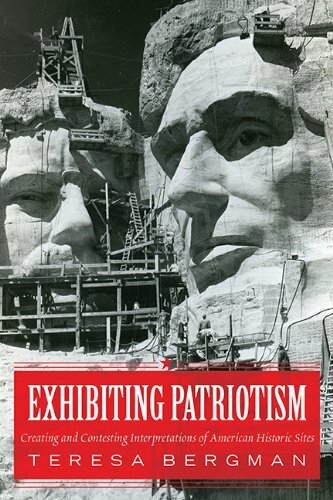 9780252060649 | Univ of Illinois Pr, October 1, 1989, cover price $25.00 | About this edition: Fifteen scholars and museum staffers critically review American history museums. This book is a research monograph that addresses the basic issues in controlling large, flexible space structures (LFSS), and presents some controller synthesis methods developed by the author. The main problem considered is that of controller synthesis for precision attitude control and vibration suppression in LFSS. The bulk of the book presents two basic approaches for controller synthesis: 1. a class of "dissipative" controllers which utilize collocated actuators and sensors, and 2. a class of model-based compensators. The book will serve to stimulate research activity in control theory with application to LFSS, and will be very useful to researchers, practising engineers, academic faculty, and students in control and aerospace sciences. The background required of the reader is familiarity with basic control theory including state variable methods, which is generally attained at the first-year postgraduate level. 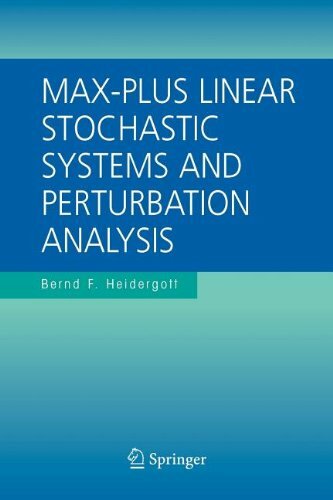 9783540514671 | Springer Verlag, August 31, 1989, cover price $99.00 | About this edition: This book is a research monograph that addresses the basic issues in controlling large, flexible space structures (LFSS), and presents some controller synthesis methods developed by the author.